This page is for FREE resources such as; printables, worksheets, activities, crafts, etc. that can be used to create a fun & educational unit study to learn about Independence Day – Fourth of July. 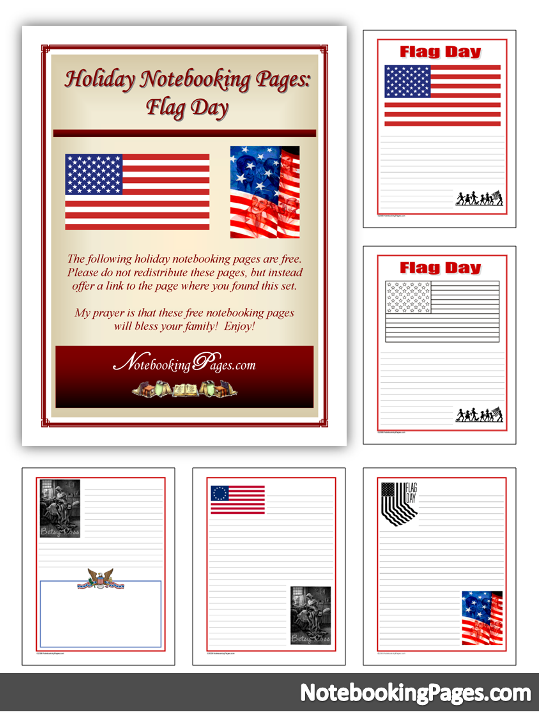 You are invited to add your FREEBIES to the Independence Day – Fourth of July Resource link up!